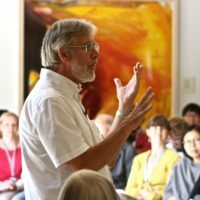 During five days of inspiring discussion and teaching, you will update your skills and knowledge as well as deepening your mindfulness practice. 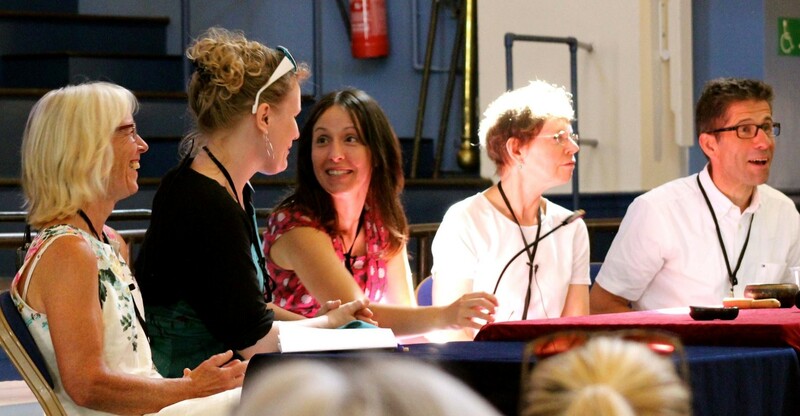 Join us for our fourth annual Summer School on the theme of Compassion in Action and forge new connections with like-minded people from all over the world. There is a groundswell of interest in mindfulness-based programmes, such as mindfulness-based cognitive therapy (MBCT). As with any groundswell, the water moves first down the most obvious routes. Mindfulness-based programmes are now well established for those with long-term health conditions and people living with recurrent depression. But what about reaching new groups of people and contexts? How can we ensure that MBCT reaches all the people that might benefit, without losing its integrity and while maintaining its commitment to being evidence-based? How can compassion in action work with and through a range of people and in a variety of contexts? The 2018 OMC Summer School will address these questions. Creating a space for anyone who is working in or generally interested in mindfulness to explore the issues, we will hear what experts in the field are discovering, and come together with people from all over the world who also wish to update their skills, knowledge and practice. The Summer School will be lead by Mark Williams, Chris Cullen, Ruth Baer, Kate Malleson, Liz Lord, Willem Kuyken with further speakers to be announced. Participants, from those who have completed an 8 week MBCT course to experienced teachers and practitioners, value the Summer School for a wide variety of reasons. These include personal and professional development, hearing about the latest developments in the science of MBCT from its founders, to deepen their knowledge and understanding, meet like-minded people, continue their own personal journey, refresh or deepen their practice in a wonderful setting and to find inspiration for further training or implementation. View the full programme and book your place – we look forward to welcoming you to Oxford in August.